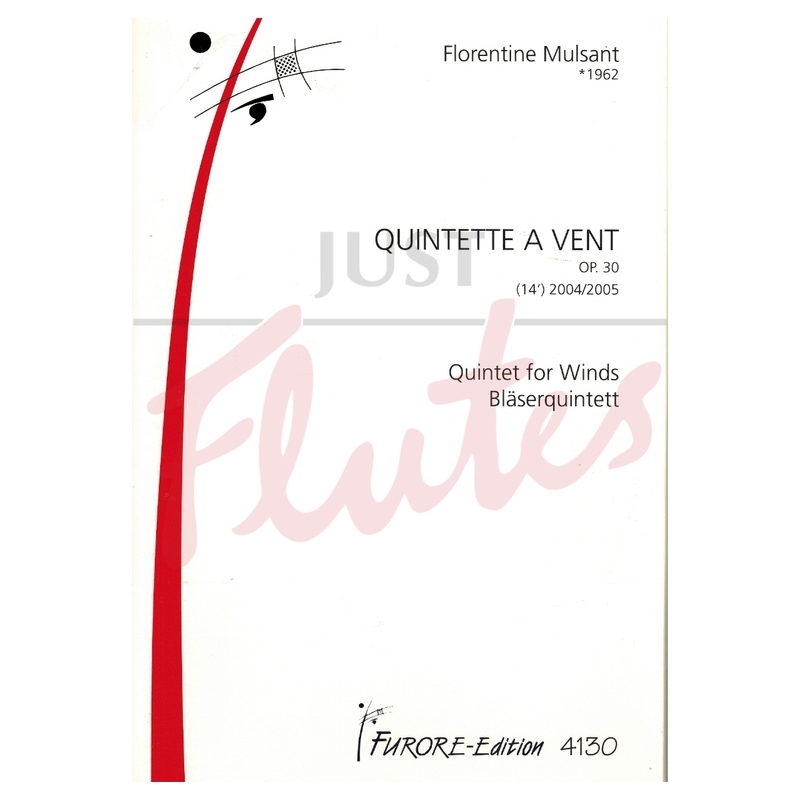 The Quintet for winds op. 30 has been composed in March 2004 (1st and 2nd movement) and between January and March 2005 (3rd, 4th and 5th movement). 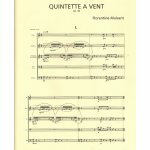 The internal architecture of the work relies on connections between the 1st, 3rd and 5th movement, as well as between the 2nd and 4th movement. 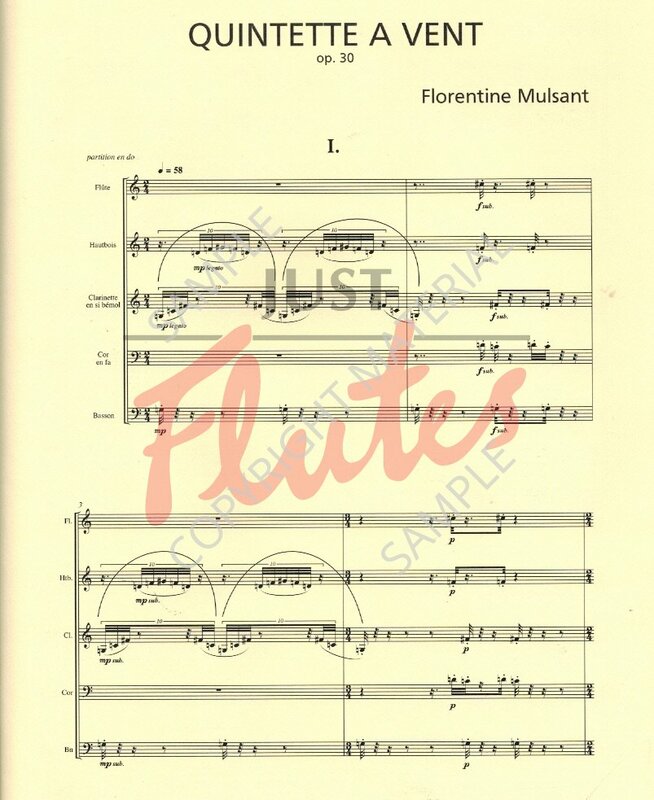 The work allows the listener to discover all the wealth of this formation : to benefit from the soloists tone and also from the alliance of the tone of these 5 instruments.